Canoes the whole family can enjoy! 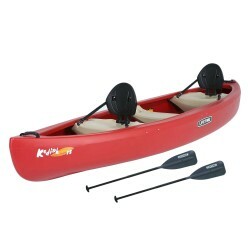 Shop our canoes for fishing, floating or just some relaxing fun. Free Shipping on all orders!